Ambient music, when masterfully constructed and emotionally invested, has the power to cross inner oceans, map out the topographies of the soul, and expose the deep strata of memory. 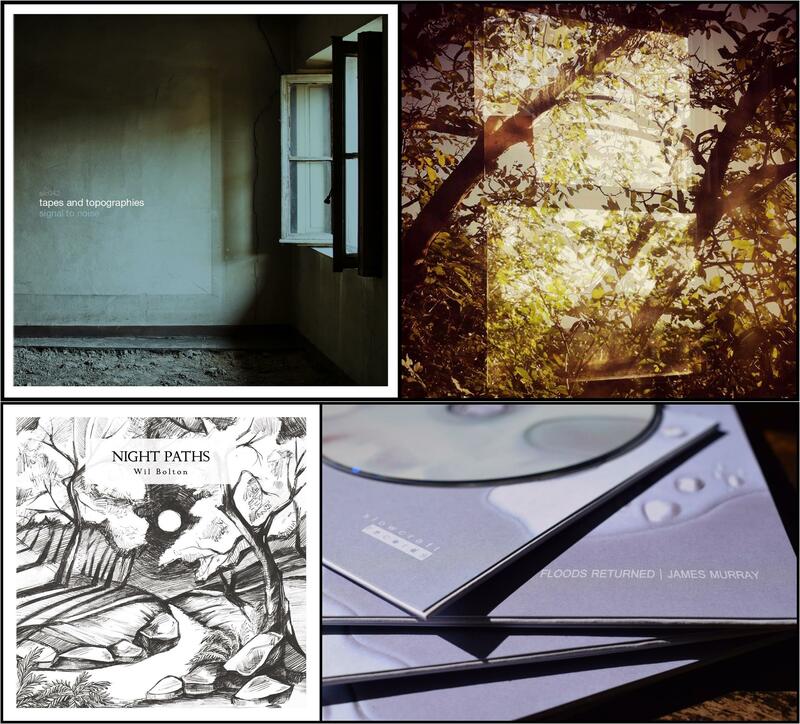 This introspective listening journey consists of a quartet of releases that do just that. Featuring the intricately woven and emotive soundscapes of Tapes and Topographies (Todd Gautreau), Bird Traps (Marcus Skinner), Wil Bolton, and James Murray.